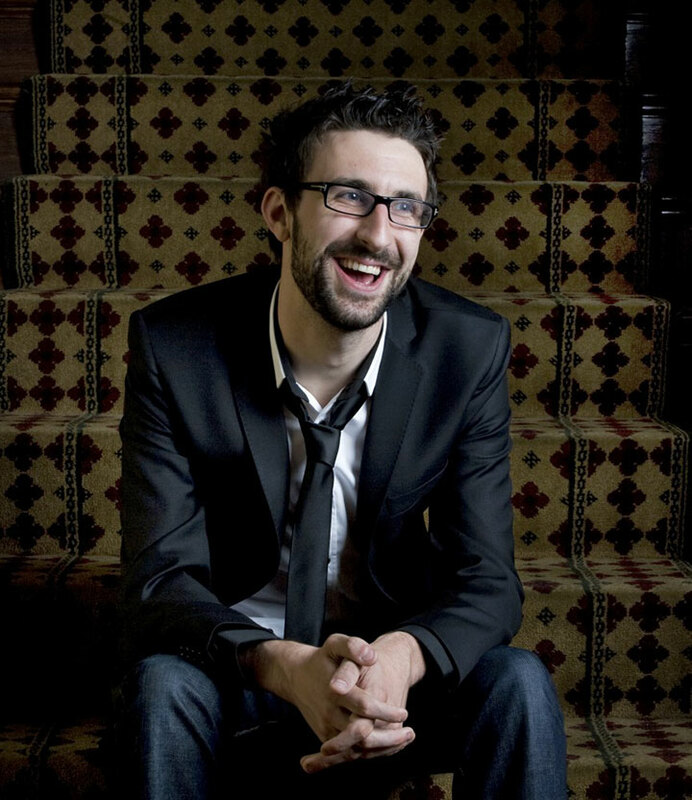 Comedian Mark Watson headlines the bill for the ever popular Festival comedy night. He will be joined by Will Hislop (Winner of the Musical Comedy awards 2017) and Jen Brister. Ed Gamble returns to Wimbledon, home of his alma mater King's College School to MC the evening. Wimbledon BookFest's Comedy Night is a guaranteed sell-out and a night not be missed.